Asian Exchange: Abstractions and Directions (5.4 MB) 1995-01-01 Author: ARENA. 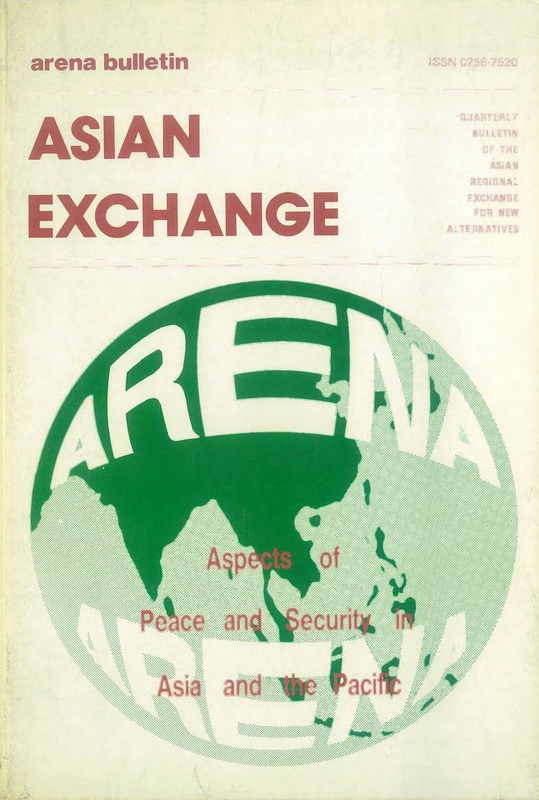 Asian Exchange: Aspects of Peace and Security in Asia and the Pacific (5.4 MB) 2015-05-04 Author: ARENA. 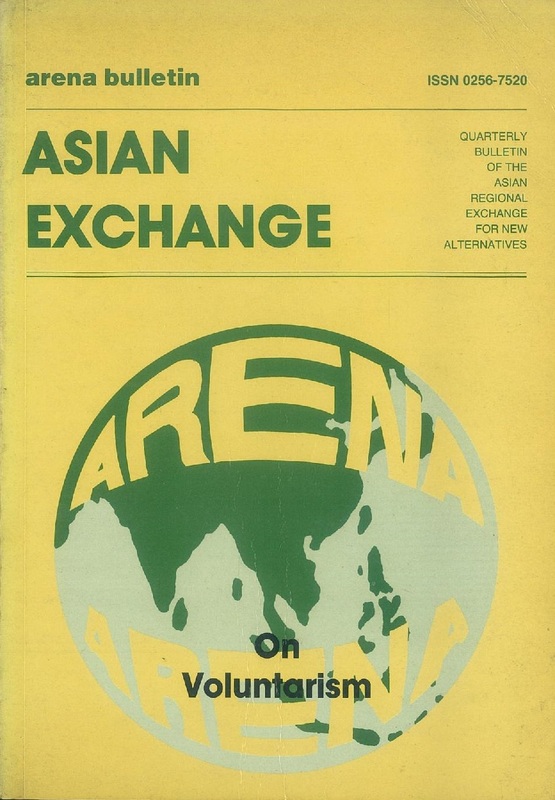 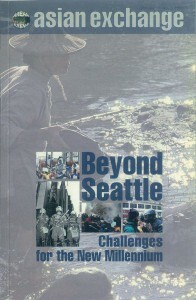 Asian Exchange: Beyond Seattle (5.9 MB) 2000-01-01 Author: ARENA. 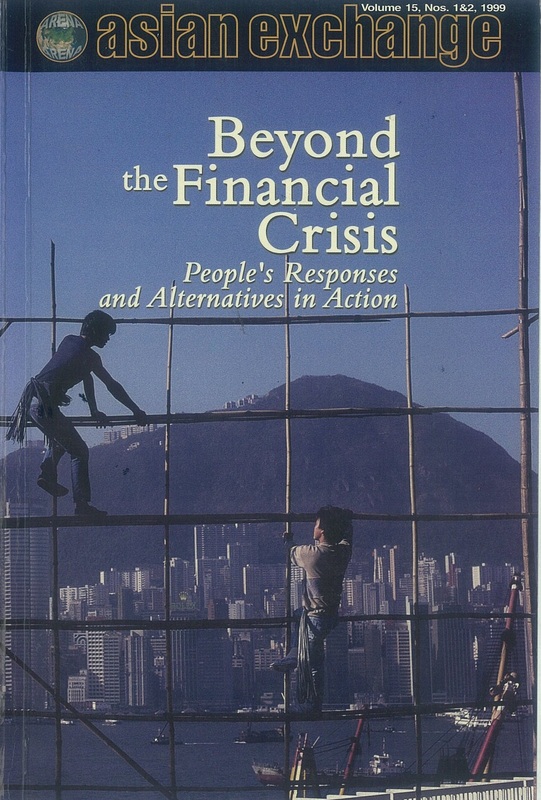 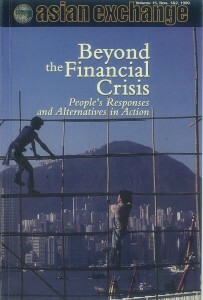 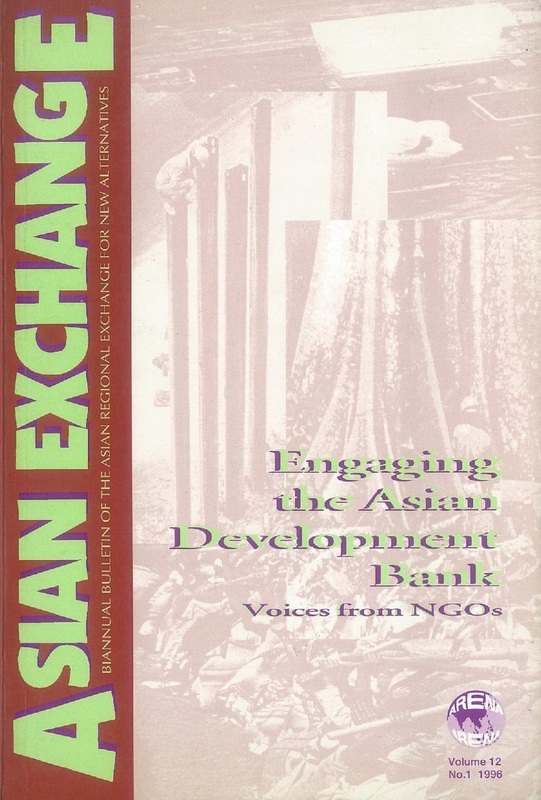 Asian Exchange: Beyond the Financial Crisis (7.0 MB) 1999-09-19 Author: ARENA. 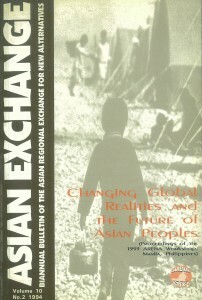 Asian Exchange: Changing Global Realities and the Future of Asian People (6.8 MB) 1994-01-01 Author: ARENA. 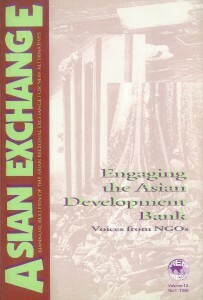 Asian Exchange: Engaging the Asian Development Bank (6.0 MB) 1996-01-01 Author: ARENA. 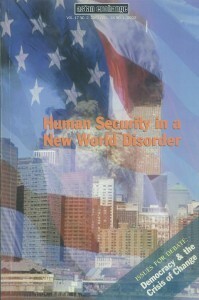 Asian Exchange: Human Security in a New World Disorder (4.1 MB) 2002-01-01 Author: ARENA. 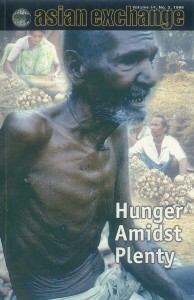 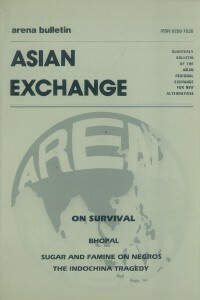 Asian Exchange: Hunger Amidst Plenty (3.5 MB) 1998-01-01 Author: ARENA. 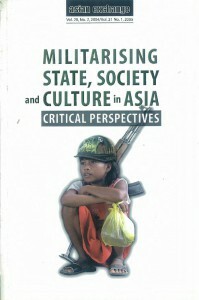 Asian Exchange: Militarising state, Society and Culture in Asia (5.4 MB) 2005-01-01 Author: ARENA. 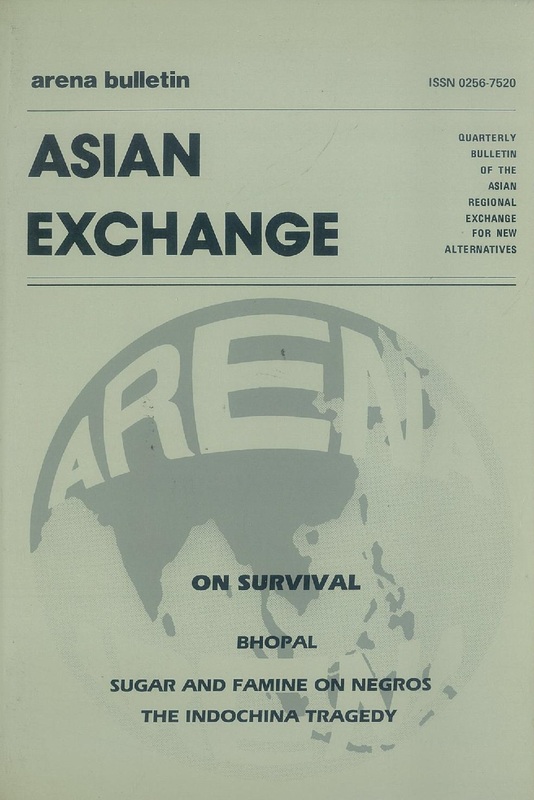 Asian Exchange: On survival (4.1 MB) 2015-05-04 Author: ARENA. Asian Exchange: on Voluntarism (3.0 MB) 2015-05-04 Author: ARENA. 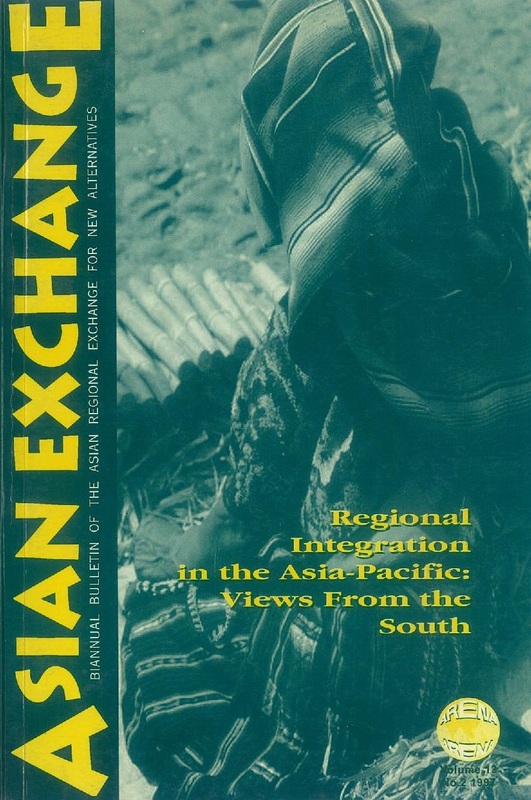 Asian Exchange: Reflections in Subregional Economic Alliances in the Asia Pacific (4.4 MB) 1998-01-01 Author: ARENA. 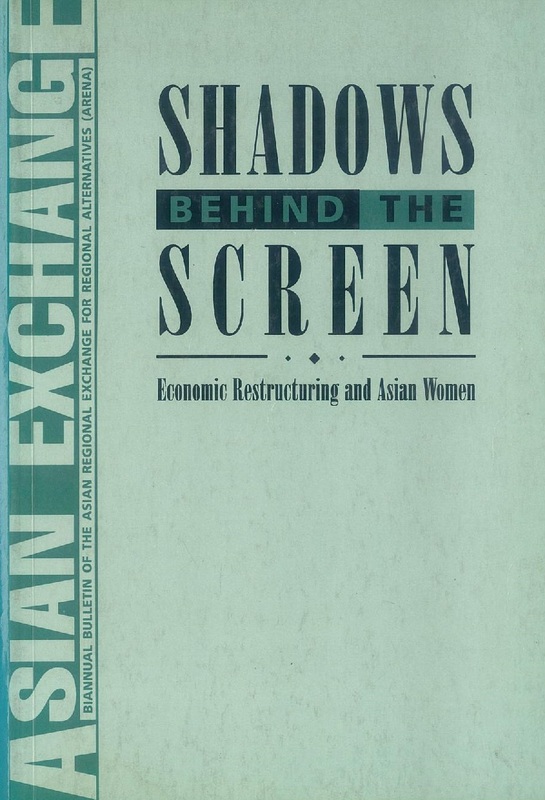 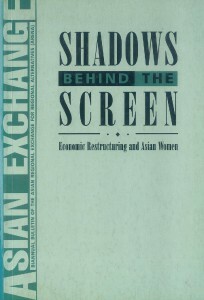 Asian Exchange: Shadows Behind the Screen (5.0 MB) 1995-06-01 Author: ARENA. 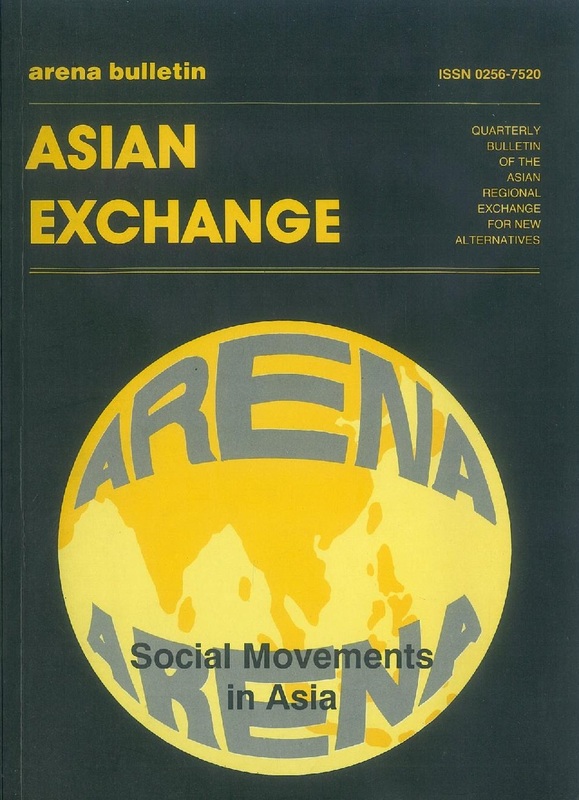 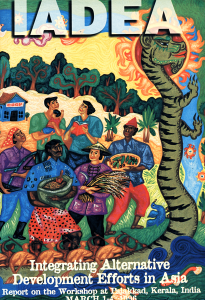 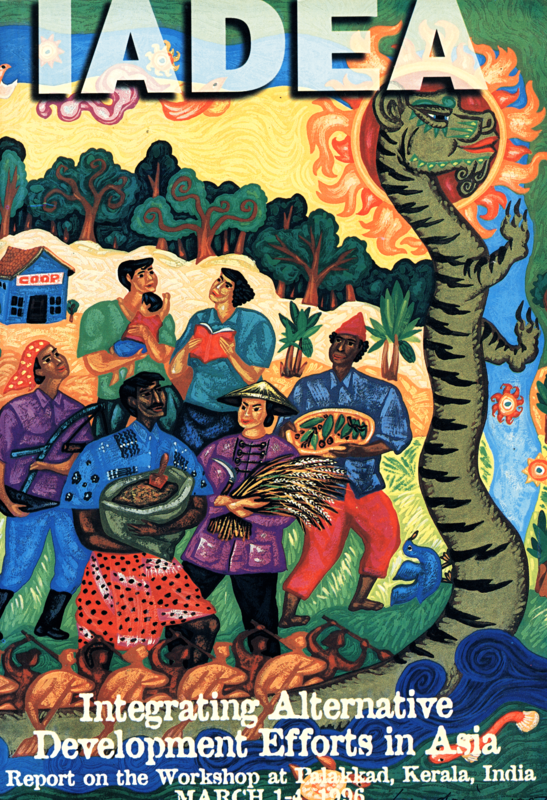 Asian Exchange: Social Movements in Asia (3.4 MB) 1993-05-01 Author: ARENA. 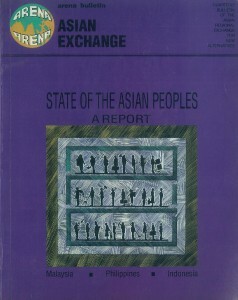 Asian Exchange: State of the Asian People (3.5 MB) 1992-10-01 Author: ARENA. Asian Exchange: The dispossessed victims of development in Asia. 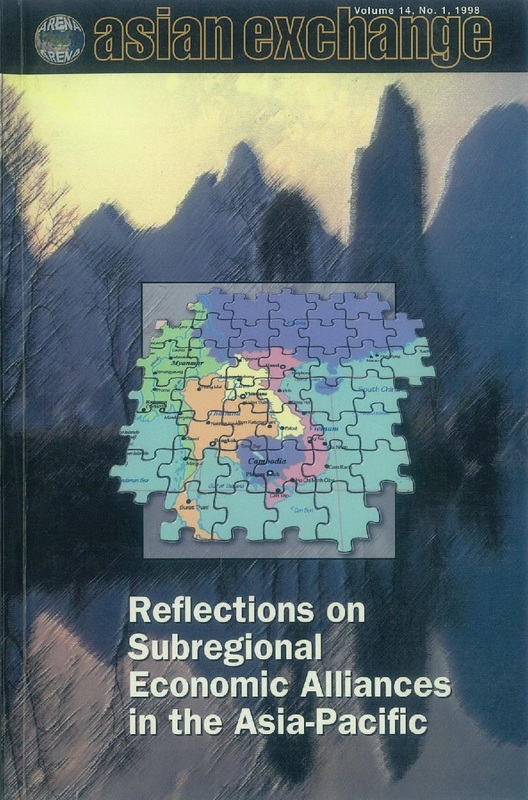 part 1 (6.3 MB) 1997-12-01 Author: ARENA. 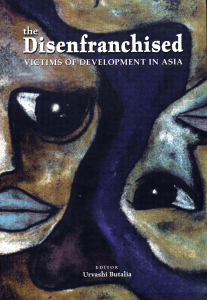 Asian Exchange: The dispossessed victims of development in Asia. 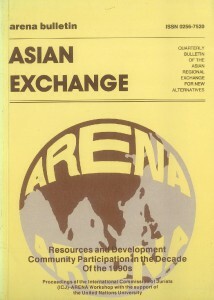 part 2 (6.9 MB) 1997-12-01 Author: ARENA. 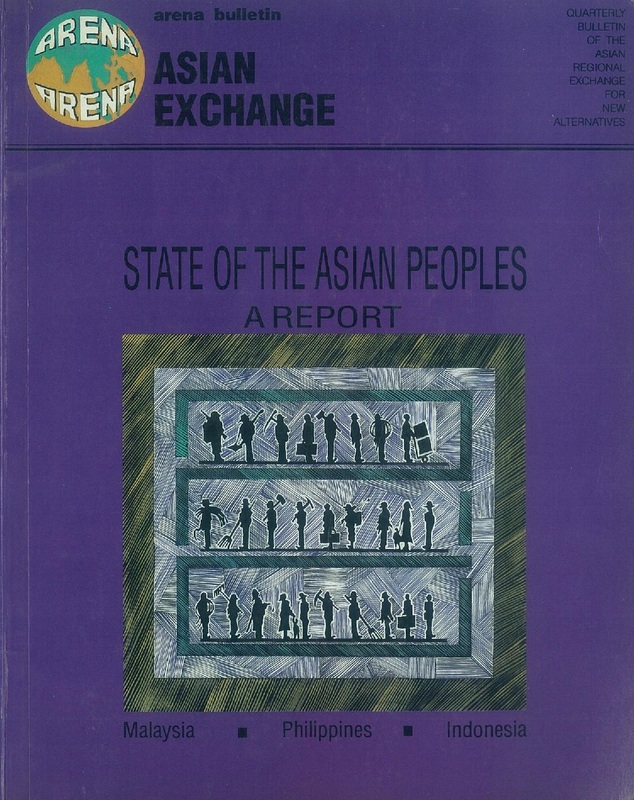 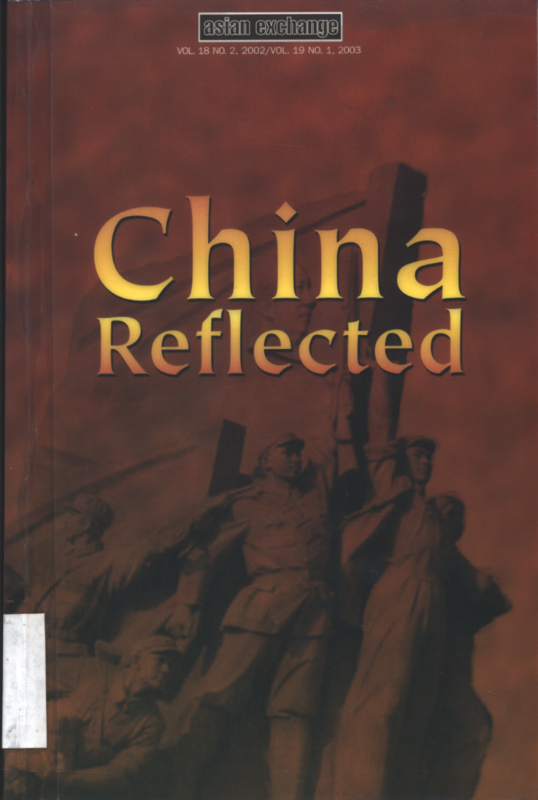 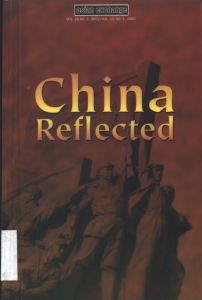 Asian Exchange: China Reflected (3.9 MB) 2003-03-01 Author: ARENA. 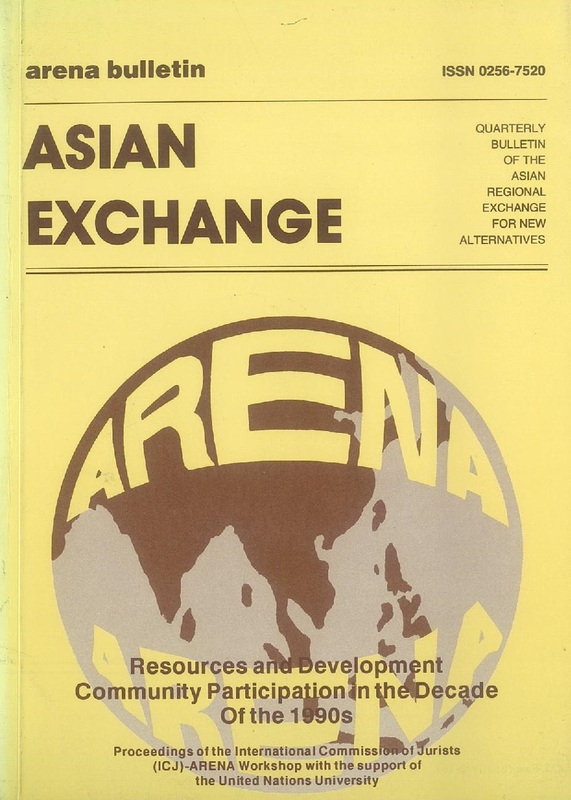 Asian Exchange: Integrating Alternative Development Efforts in Asia (4.5 MB) 1996-03-01 Author: ARENA. Asian Exchange: Challenging globalisation (4.0 MB) 1998-10-07 Author: ARENA. 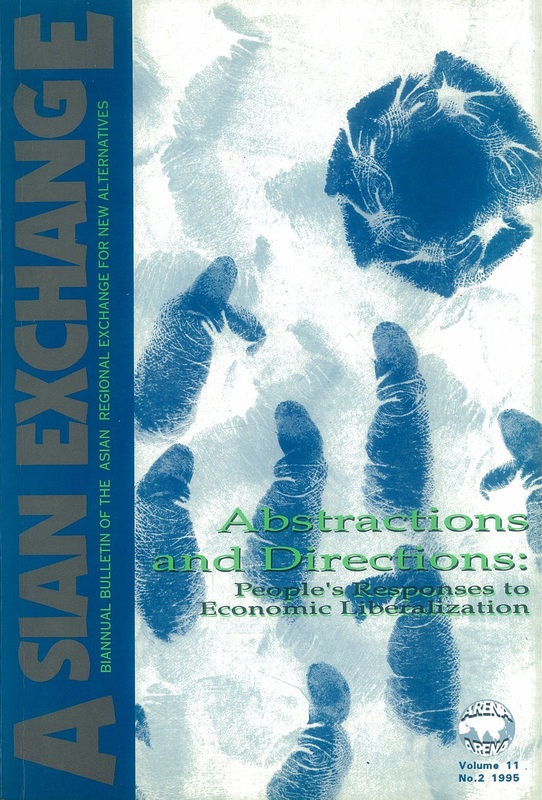 Asian Exchange: knowledge, culture and livelihood (2.7 MB) 2006-01-01 Author: ARENA.